It’s a fairly natural occurrence for chefs to leave their restaurant posts, even if the both the restaurant and chef are at the top of their game. But it’s never easy to hear for us diners. 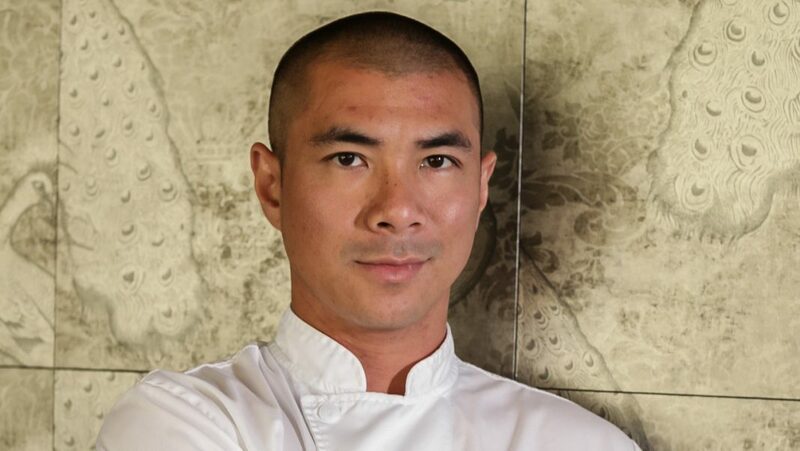 Case in point: Faith & Flower executive chef Michael Hung, who was handpicked by Dave Bernahl and the Coastal Luxury Management team to open their first Los Angeles restaurant, is leaving for greener pastures. Hung will be gone by mid-August, and the hunt for a new chef has already commenced. From the day it opened, Faith & Flower has garnered praise from food-lovers and critics alike (it was one of our 10 Best New Restaurants of the Year in 2014 and made Esquire’s annual list, among other accolades). Hung’s deep, soulful flavors (kimchi deviled eggs!) and impeccable technique are just two reasons why the restaurant got noticed, but also for also for the fantastic cocktail program, which was started by Michael Lay, who’s now at Broken Spanish, and carried on with aplomb by Edwin Osegueda. And Jared Hooper’s eclectic wine list, which continues to shine. But there was a lot of nasty hubbub around Faith & Flower and Coastal Luxury Management over the last year, which includes lawsuits, buyouts and general ownership issues (Bernahl and CLM retain full ownership of the restaurant). There were chef shuffles in some of their other restaurant properties up north too, but the dust seems to have settled. He says he is staying in L.A. and will announce the new venture in early fall. “It’s a pretty iconic property, that’s all I can say.” What a tease. Faith & Flower, sans Hung, will still be central to the upcoming Los Angeles Food & Wine event, which hits August 27-30.